Watercraft inspection stations will operate 7-days a week during daylight hours at the Tiber Marina and the VFW Campground boat ramps. Stations will open on May 11. The boat ramps located at North Bootlegger, South Bootlegger and Willow Creek will be gated and locked but will allow access using a gate code to persons completing the 2018 Tiber Certified Boater application. The North Bootlegger ramp will be staffed with watercraft inspectors as staffing becomes available. The determination to add access at North Bootlegger is at the request of Emergency Services personnel as their preferred site for accessing Tiber Reservoir. The plan is contingent on watercraft owners complying with the rules. If compliance issues are identified, the gated boat ramps will be closed. In addition, if invasive mussels are detected at Tiber, the plan will be reevaluated. If adult mussels are detected, the gated boat ramps will be closed. Law enforcement plans to increase patrols at Tiber Reservoir. 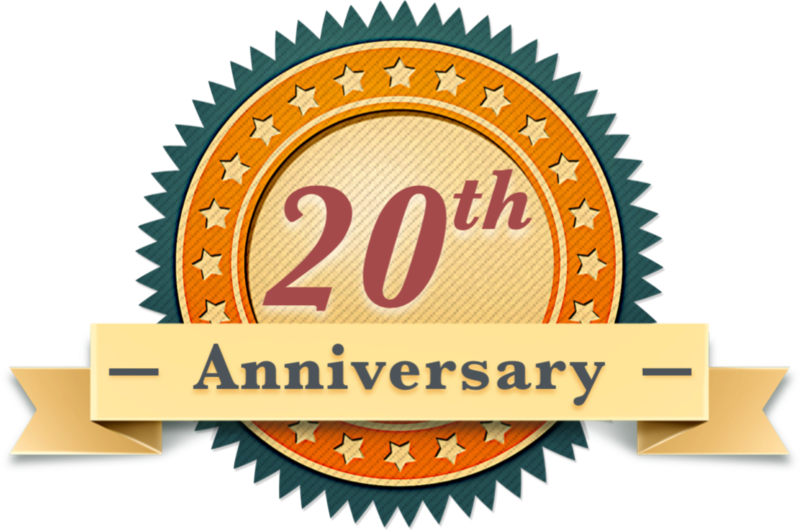 Meetings to share information about the AIS operating plan will be held in Chester on April 23 at 6:30 p.m. at the Liberty Community and Senior Center and in Great Falls on April 25 at 6:30 p.m. at the FWP Region 4 Office, 4600 Giant Springs Road. Watercraft owners who primarily recreate on Tiber Reservoir can receive the Certified Boater designation. The training provides participants with information about the invasive mussel threat and how to appropriately clean, drain and dry their watercraft. Participants sign an agreement pledging to go through decontamination before leaving their designated waterbody to launch in another waterbody. Certified Boaters are expected to do a self-inspection every time they exit the waterbody to make sure their boat is cleaned, drained and dried. 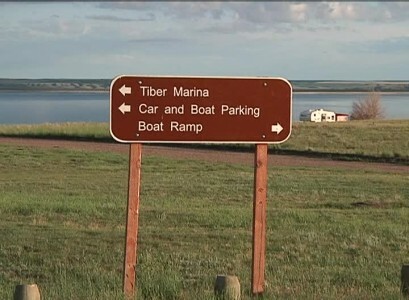 The Certified Boater program is open to Montana residents who live east of the Continental Divide and who boat primarily on Tiber Reservoir. As proof of Certified Boater designation, the watercraft owner will receive 2 decals to place on each side of the back or stern of their boat, and a third decal to place on the boat trailer. The trailer decal will help facilitate compliance at the boat ramps. Certified boater training for Tiber can now be done online at cleandraindrymt.com. A similar program is available for boat owners who primarily use Canyon Ferry Reservoir. Watercraft inspectors are still needed at Tiber Reservoir. People interested in working at the inspection stations can apply at www.statecareers.mt.gov. Full time and part-time positions are available. FWP focused on Tiber Reservoir due to the detection of invasive mussel larvae in Tiber and a suspect detection in Canyon Ferry in November 2016. As the only two water bodies in Montana where mussels were detected or suspected, extra precautions are in place. For more information on invasive mussels, maps of inspection and decontamination stations, and the Certified Boater training, visit cleandraindrymt.com or call 406-444-2440.